I am about to tell you some tradition. This traditions where’s my roots from. 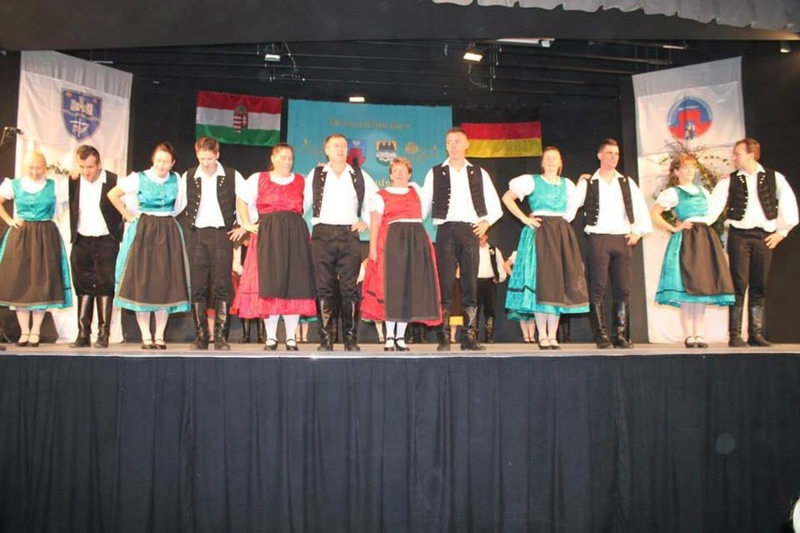 The Danube Swabians ( aka Danube Germans, in German Dounaushwaben ) is the name of the language group who has been living in Hungary does speak German, Swabian. The most majority of us came from Bavaria, Swabia and Wurttemberg. The significant part of the Danube Schwabians in century of 19-20 are assimilated and absorbed into the Hungarian society, but some of them are still preserved in their native language and culture of the century. The hungarian Schwabians make up the bulk of the German of Hungary ( Ungarndeutsche). The Germans in Hungary today is Hungary’s largest ethnicity. 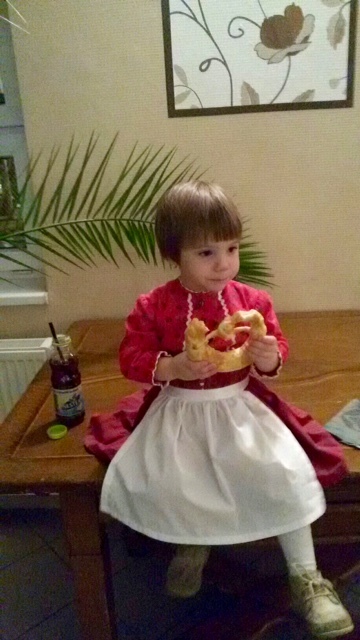 In February we do have The Fasching. The Fasching – The prevalent name of the carneval southern Germany, Bavarian and Austrian counrtyside weeks before the Lenten period. The highlight of the carneval of Hungarian Germans is the last three days before Ash Wednesday, from Carneval Sunday until the Tuesday of the Feast. We call ‘leave the meat Tuesday’. In those three days everyone had rested without work and the schools were closed as well. The adults are dressing up nicely and visit friends and families. Each of the three day’s evening balls was organised with plenty food, drinks and dance until the morning. On the third day, just before the beginning of Lent, the ball has came to an end at 11 o’clock in the evening. The carneval dance previously linked to the belief that the higher you jump while dancing, the higher the hemp will grow next year. In the last three days of the carneval everyone ate and drunk a lot. Popular carneval food is the cooked cabbage with ham and stuffed cabbage. The food residue on Ash Wednesday was added to the hens feed mixing, placed in the circular shape twisted rope so that the hens were not going to go to the neighbour’s to laid their eggs. 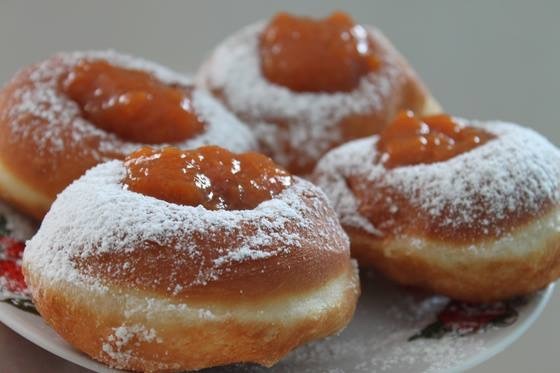 The Carneval, Fasching season of the popular carneval cake donut ( Kreppl, Kropf ) Faschingkrapfen is traditionally stuffed with jam. It is very light and big dougnut that you just can not resist to eat more and more. Mostly you eat them with peach or strawberry jam. It is extremely delicious!!! These kind of traditions might seem a bit strange for you and it is pretty laughable sometimes but I am telling you something: They are good. They keep the old times alive and make you feel proud of your childhood, your family and those plenty weird things that they have taught you. I am proud and I am so grateful for people around me. For all my friends and my family. Love you all.